Mother's day is just around the corner and all moms deserve a day to be celebrated and appreciated. It goes without saying that being a mom is one of the toughest, most rewarding jobs out there and not a day goes by where we aren't grateful for all the hard work and sacrifices that moms across the world make for their families. Mother's day Sunday is a special chance to say "THANK YOU MOM" and "WE LOVE YOU!". IncrEdible flowers has some truly unique and thoughtful gifts for anyone who deserves some love on Mother's Day. Our Mother’s Day gift collection includes Bouquet of Daisies, I love you, Delicious fruit and With Love fruit arrangements with all mom’s favourites, like sweet and juicy pineapple hearts and daisies, fresh strawberries, crispy grapes, delicious cantaloupe wedges and gourmet chocolate dipped strawberries. For all the chocolate lovers we have Strawberry dream arrangement full of juicy strawberries coated in premium chocolate of your choice. Our selection includes white, milk or semi-sweet dark chocolate and coconut and dark or milk flakes toppings. 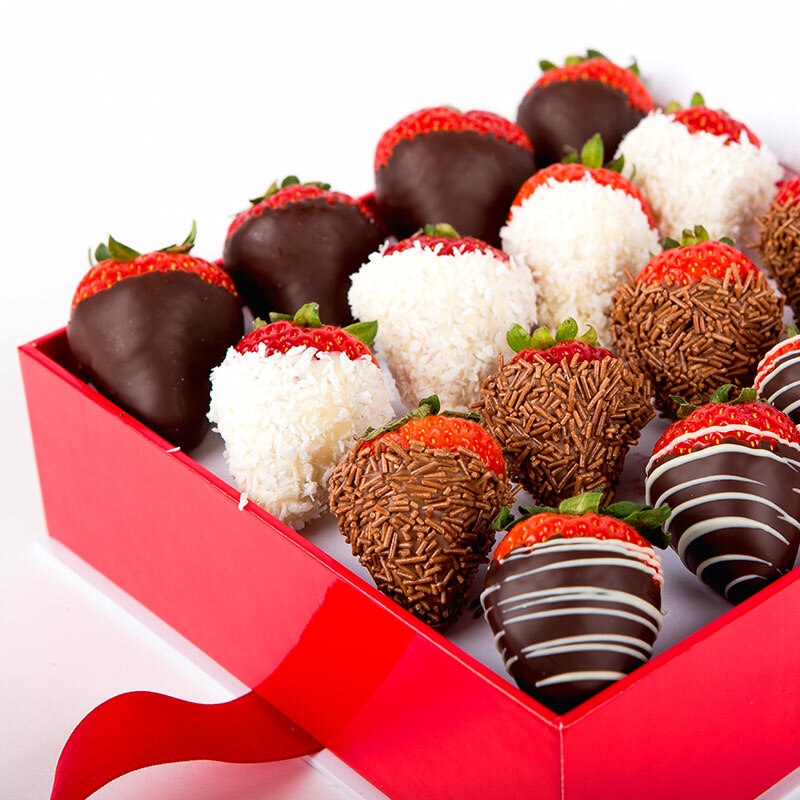 A truly unique and exclusive gift that is available only through IncrEdible Flowers is our brand new Berry Box which is bursting with flavour and offer wide range of chocolate dipped strawberries with variety of toppings. 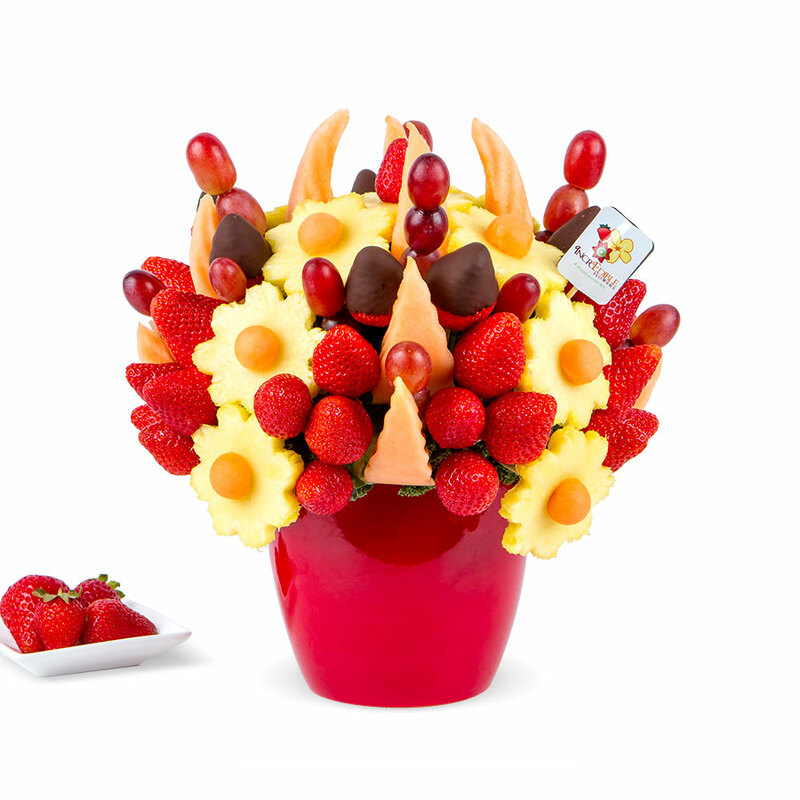 You can customize your gift by adding a pineapple heart where we can handwrite her name and with Happy Mother’s day balloon your Mother’s Day arrangement will be extra special. Every arrangement is gift wrapped and hand-delivered at you preferred time to your delivery address.